Convex Optimization; Polynomial Optimization; Sparse Optimization: Applications in Machine Learning, Control and Signal Processing. 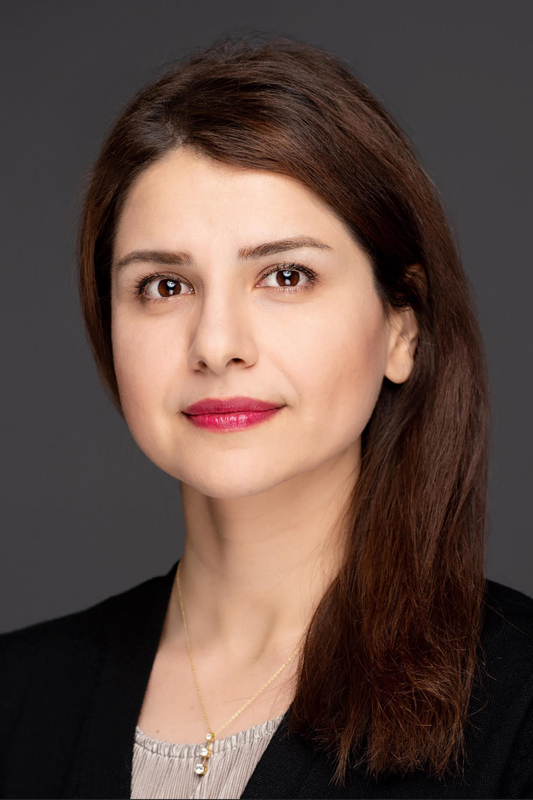 Somayeh Sojoudi is an Assistant Professor in residence of the Departments of Electrical Engineering & Computer Sciences and Mechanical Engineering at the University of California, Berkeley. She is also on the faculty of the Tsinghua-Berkeley Shenzhen Institute (TBSI). She received her PhD degree in Control & Dynamical Systems from California Institute of Technology in 2013. She has worked on several interdisciplinary problems in optimization theory, control theory, machine learning, data analytics, and power systems. 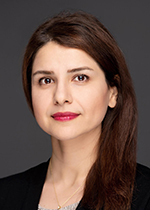 Somayeh Sojoudi is an Associate Editor of the journals of IEEE Transactions on Smart Grid, IEEE Access, and Systems & Control Letters. She is also a member of the conference editorial board of the IEEE Control Systems Society. She is a recipient of the 2015 INFORMS Optimization Society Prize for Young Researchers and a recipient of the 2016 INFORMS ENRE Energy Best Publication Award. She was a finalist (as advisor) for the Best Student Paper Award at the 2018 American Control Conference and a finalist (as a co-author) for the best student paper award at the 53rd IEEE Conference on Decision and Control 2014. S. Sojoudi, S. Fattahi, and J. Lavaei, "Convexification of generalized network flow problem," Mathematical Programming, 2018. R. Madani, S. Sojoudi, G. Fazelnia, and J. Lavaei, "Finding low-rank solutions of sparse linear matrix inequalities using convex optimization," SIAM Journal on Optimization, vol. 27, no. 2, pp. 725--758, 2017. S. Sojoudi, "Equivalence of graphical lasso and thresholding for sparse graphs," Journal of Machine Learning Research, vol. 17, no. 115, pp. 1--21, 2016. S. Sojoudi, "Graphical lasso and thresholding: Conditions for equivalence," in Decision and Control (CDC), 2016 IEEE 55th Conference on, 2016, pp. 7042--7048. R. Madani, S. Sojoudi, and J. Lavaei, "Convex relaxation for optimal power flow problem: Mesh networks," IEEE Transactions on Power Systems, vol. 30, no. 1, pp. 199--211, 2015. S. Sojoudi and J. Lavaei, "Exactness of semidefinite relaxations for nonlinear optimization problems with underlying graph structure," SIAM Journal on Optimization, vol. 24, no. 4, pp. 1746--1778, 2014.